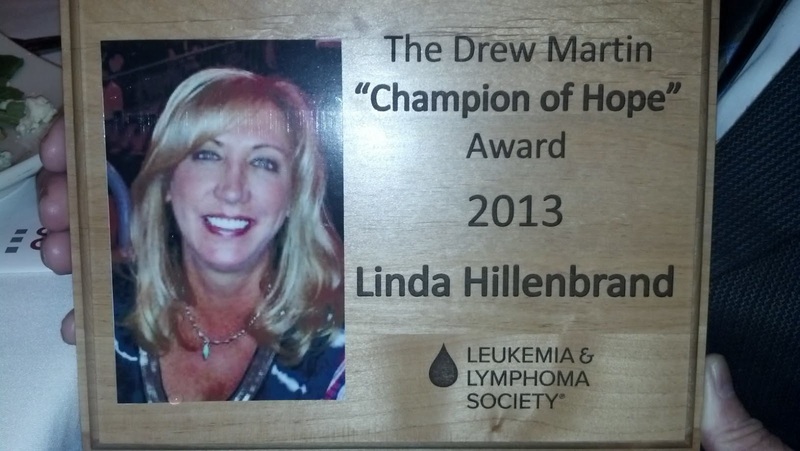 This is an update on a previous post––I have to give a shout out to Linda Hillenbrand! Congratulations, Linda! Original post here.